BERLIN - On Friday, the Berlin and Northwest Catholic baseball teams will take the field for a special game. 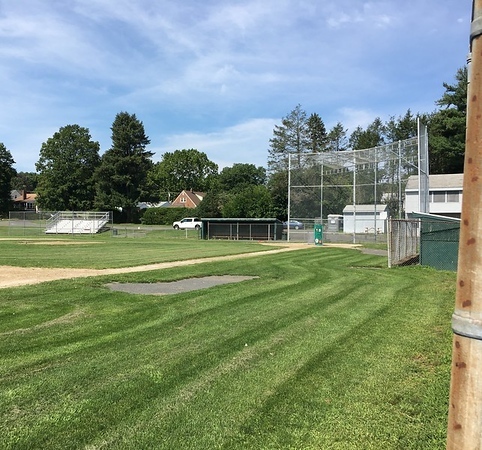 The late Redcoats great Paul Baretta will be honored by Berlin, as Percival Field will officially become Baretta Field at 3 p.m.
Baretta, who passed away on May 8, 2017, was a 1965 graduate of Berlin High School and went on to play collegiate baseball at Southern Connecticut State University. He was then drafted by the New York Yankees in 1969. Following his five years in professional baseball, Baretta stepped away from the spotlight but was still present in the game. Baretta spent time scouting players for the New York Mets, coaching Berlin High School teams and on the side, would always be willing to teach and mentor the game he loved to the youth. While Baretta isn’t around to see the ceremony, it’s only fitting there’s a Berlin high school baseball game right after it. Posted in New Britain Herald, Berlin on Tuesday, 10 April 2018 21:27. Updated: Tuesday, 10 April 2018 21:29.